What is Invitro Fertilisation ? 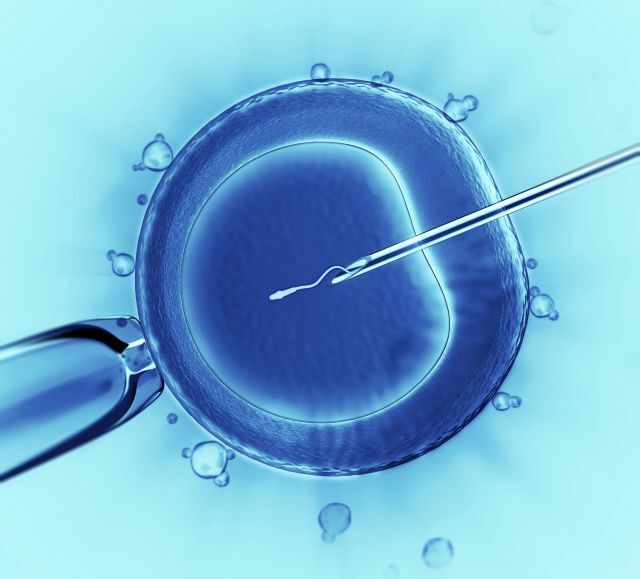 In vitro fertilization includes the process of rescue eggs an fertilizing with sperm. The eggs retrieve from a woman’s ovaries and after fertilizing the egg and sperm become embryo. After becoming embryo it can be transplanted into woman’s uterus. It can be also frozen by doctors too as per the situation and goal. IVF can be used for various situation depending on condition. We are associated with best Hospitals providing IVF treatment with Excellent success rate. We have some doctors who are recognised over International platform for their exceptional participation in the field of IVF. 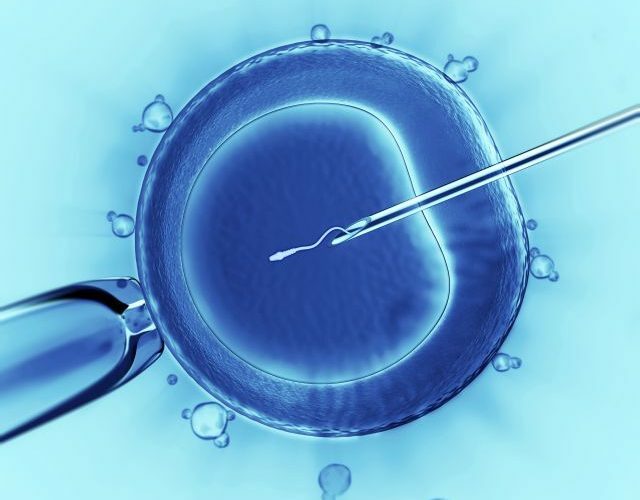 We have assisted many patients for IVF treatment and results have been very fruitful. The Cost of IVF package in India ranges from USD 5000 to 6500. Free Medical Opinion from Best IVF Doctors in India upon receipt of Medical reports. Most Affordable IVF Treatment Packages for your Treatment. Quick Medical Visa Assistance / Complimentary Airport Transfers. Dedicated Case Managers for your assistance at the Hospital. “No Extra Cost”, All Payments directly to the Hospital by cash, Visa card & Wire Transfer etc. Continuous Follow Up with Cardiac Expert after your Departure from India. Please share all medical reports of the Patient, You can share them over Our Email- care (at)ghnservices.com by scanning and sending the Reports or you may choose to whatsApp pictures of reports over +91 9818857545 for Best IVF treatment in India. Copyright © 2014 , ghnservices.com All right reserved.